A great selection of hearing products provided by leading manufacturers to suit your hearing loss needs. 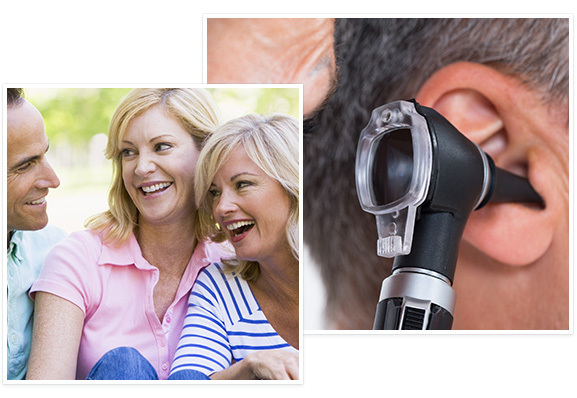 Our hearing professionals are available to help you treat your hearing loss. Our knowledgeable family-friendly staff is ready to help you hear better today! Treasure Coast Audiology is dedicated to helping people who suffer from hearing loss and who are seeking to improve their quality of life through better hearing. We work closely with every patient to ensure that each individual is matched with the absolute best hearing aid for their special hearing needs. Dr. Heather Hackney, audiologist and owner of Treasure Coast Audiology, presents her patients with the very latest in hearing aid technology and information concerning options for those with hearing loss. If you suspect you may be suffering from hearing loss, come have your hearing tested and talk with Dr. Hackney about solutions for your individual needs. We really want you to hear better! Hearing loss can occur at any age and in a broad range of degrees. 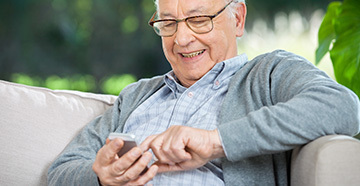 Just as every patient has unique needs, Dr. Hackney carefully evaluates hearing loss, style, product characteristics, budget and lifestyle to provide the best available product and programming for your needs. 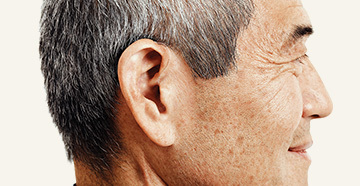 Hearing aids can benefit many patients diagnosed with hearing loss. Treasure Coast Audiology will work closely with every patient to ensure that each individual is matched with the absolute best hearing aid for their special hearing needs.